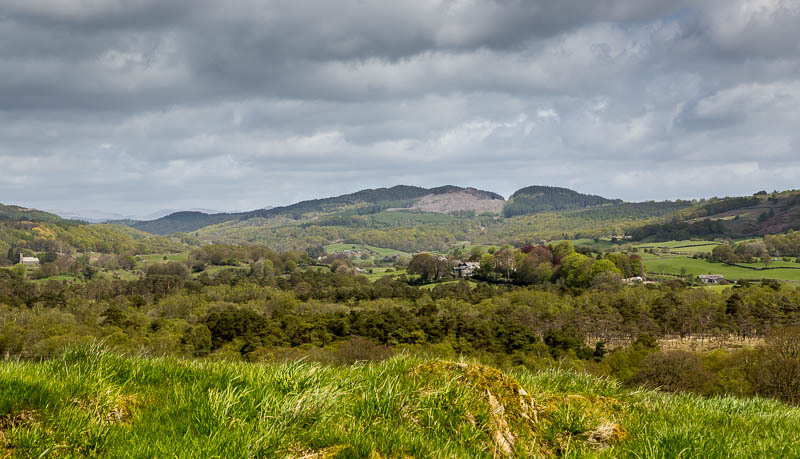 A few pictures from the Rusland Valley near Low Hay Bridge and Hulleter Moss. 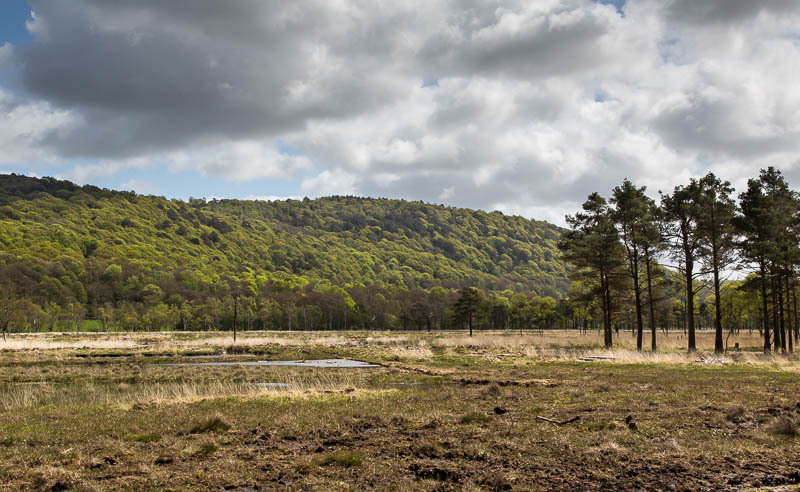 May 2015 - Looking north east towards Low and Middle Dale Park Plantations. I think the high point is Black Brows. 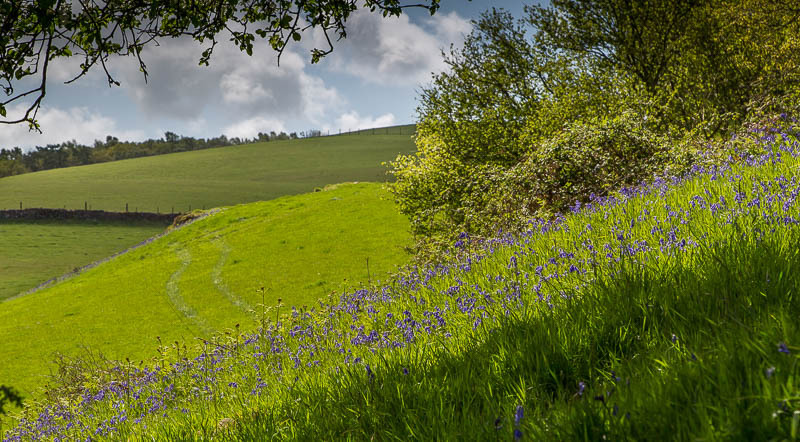 May 2015 - Bluebells on the hillside. 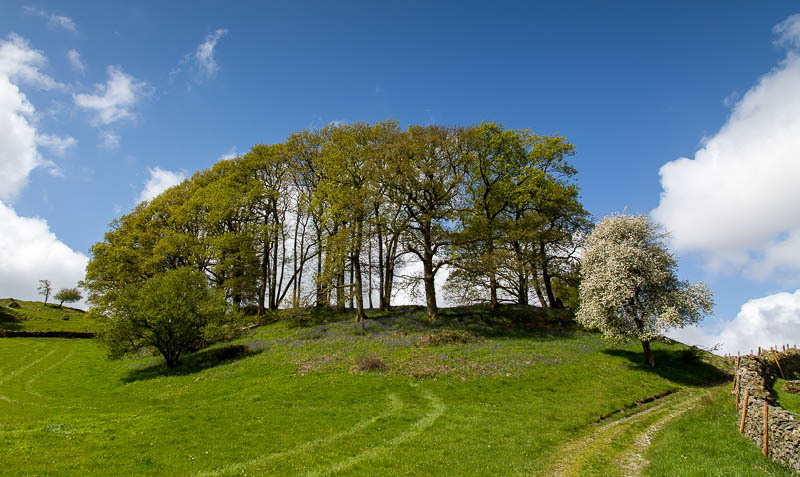 May 2015 - Tree copse. 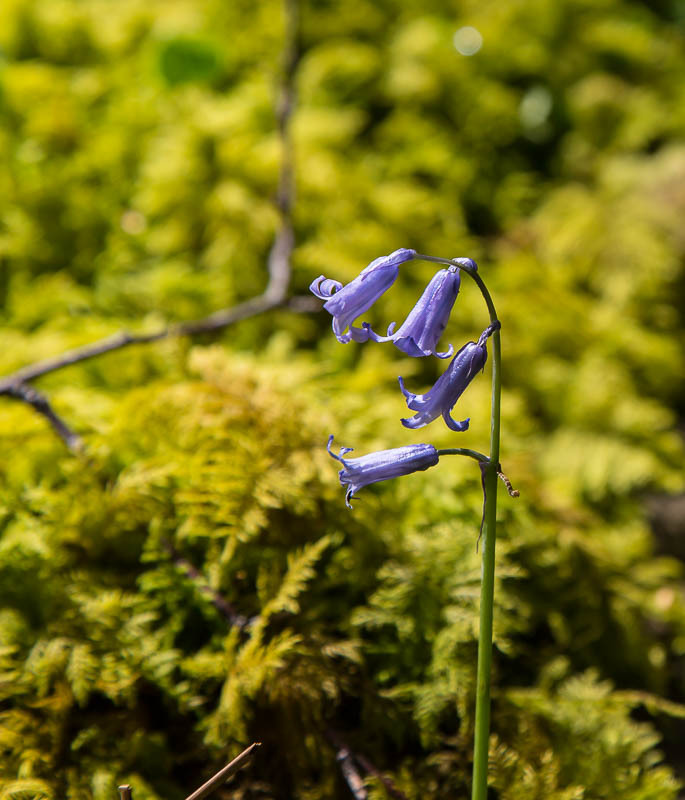 May 2015 - A single small bluebell. May 2015 - Hulleter Moss wetlands. 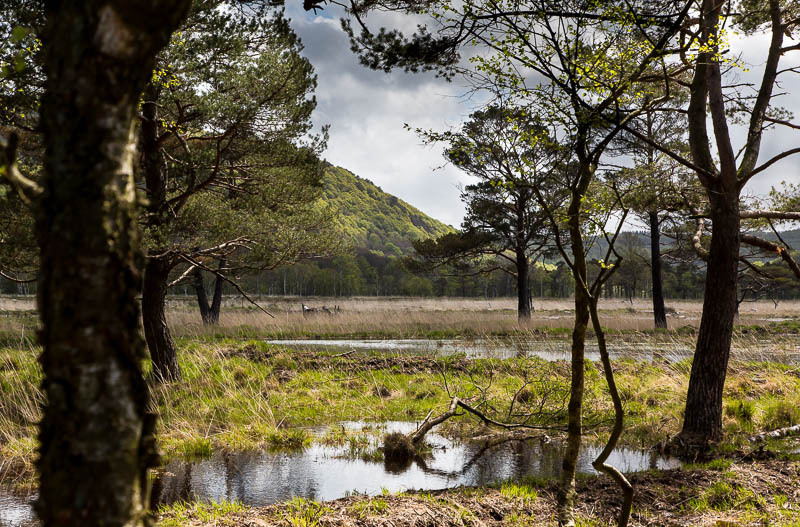 May 2015 - Hulleter Moss and in the distance Yew Barrow. 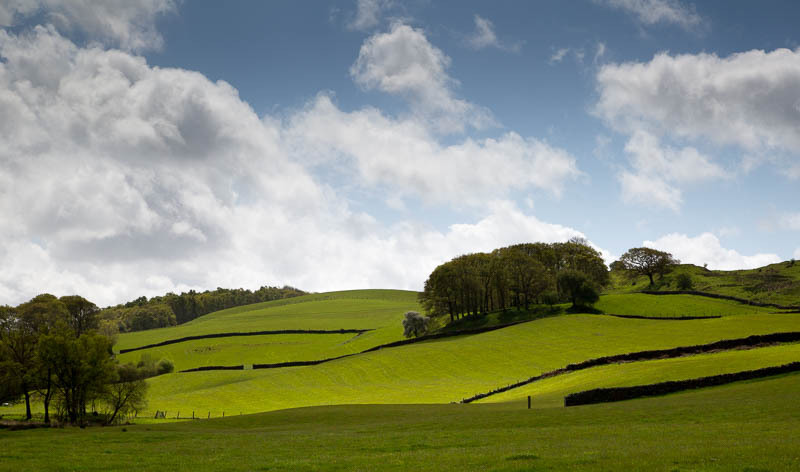 May 2015 - The rolling hills above Hulleter.